This philosophy is the driving force behind Aaron Neglia’s legal career—his devotion to helping others, passion for change and unrelenting personality transgress from the courtroom to each and every client. 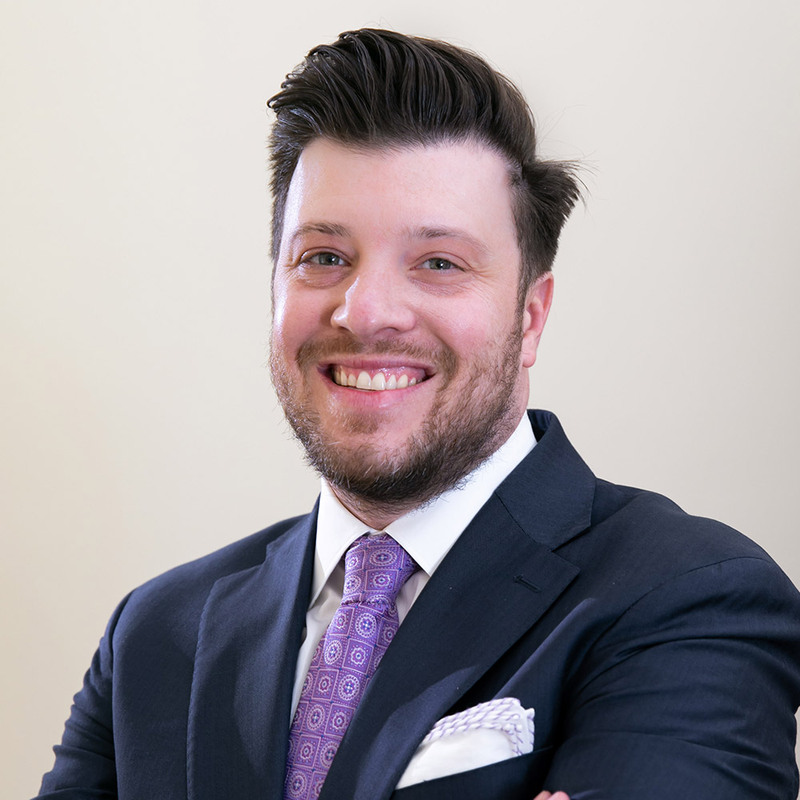 Aaron joined Wells & Associates in 2015 where he focuses his practice in the areas of Wrongful Death, Car Accidents,Tractor Trailer Accidents and Catastrophic Workers Compensation Claims. Aaron attended Temple University; however, shortly after the September 11, 2001 terror attacks he enlisted in the United States Army, serving two combat tours in Iraq with the 2nd Battalion, 7th Infantry Regiment. Upon his Honorable Discharge, he completed his undergraduate studies at the University of Tennessee-Knoxville, where he graduated with a degree in Biology. He then received his law degree from The University of Memphis Cecil C. Humphreys School of Law. While in law school, Aaron interned with the Shelby County District Attorney General’s Office where he discovered his passion for litigation. He is involved with the Memphis Bar Association, the Tennessee Bar Association and Regional One Health’s Young Leaders Board. Aaron has recovered Millions of Dollars on his Wrongful Death cases over the years to include most recently judgments and/or settlements of $20,015,000.00 and $2,250,000.00.